You know how the Brabham BT62 is a thoroughbred track car developed from the outset with only circuit use in mind? Well, the Australian car maker has now decided to launch a road compliance conversion, due to what it describes as customers' desire for occasional road use. Go figure. 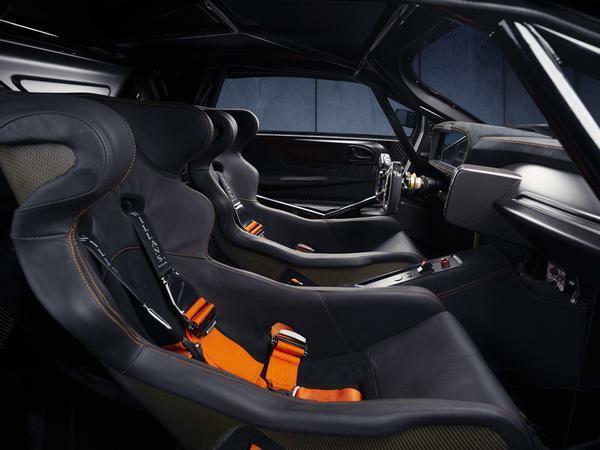 Company boss David Brabham explains it like this: "This isn't a car designed for the road...but it's clear some customers are keen to have a road compliant option with their BT62, particularly to drive to and from the track. My father Jack was always customer focused and we will continue with that ethos". 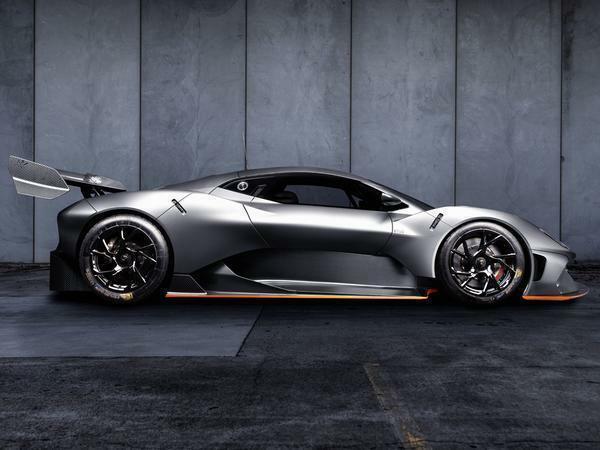 As we know from the likes of the McLaren P1 GTR, in the world of low volume track hypercars, such a conversion costs far more than just the price of treaded tyres, indicators and a pair of number plates. 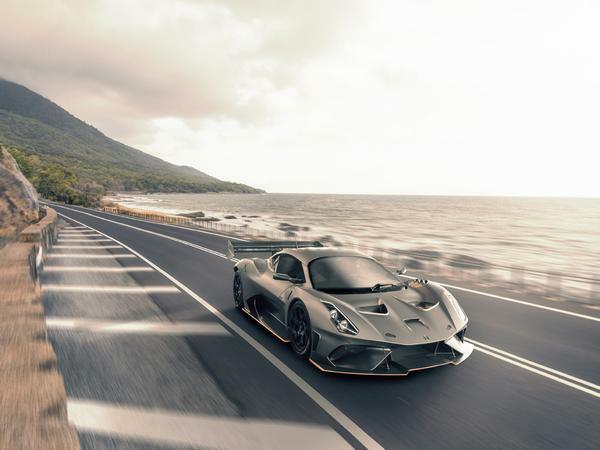 So to enable the use of its 710hp, mid-engined BT62 on the road, Brabham will require an additional £150,000, on top of the car's £1 million base price - crikey. For that, Brabham tweaks the chassis with a front and rear axle lift system, increases the steering lock range, and it kits the interior out with more durable upholstery and standard air-con. Also added are door locks and an immobiliser, so your £1.15m track car can't be hot-wired like a 30 year-old Nova. 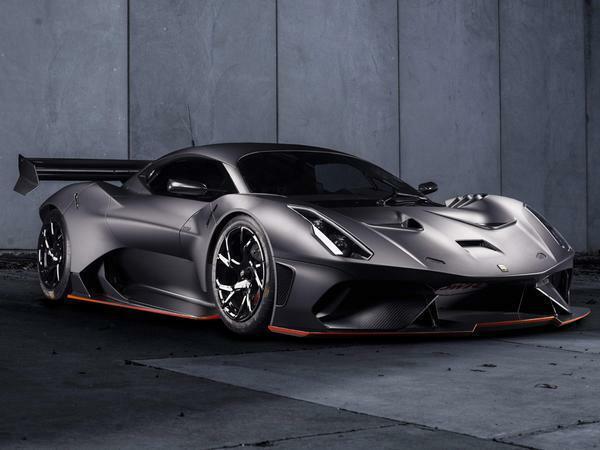 Brabham claims that the road-legal changes and their added mass have minimal impact on the BT62's on-track performance. We'd interpret that to mean the car is probably going to be a few tenths slower around a lap than the track-only version, but more than thrilling and fast enough to satisfy the average well heeled purchaser. I think it's a great looking car and good luck to them, a teensy bit outside my budget though. David is a nice guy and I'm happy to see the family name return to manufacturing. Daft price is it any quicker than a mcclaren 720 that's nearly a million cheaper ?